So What is there to do in small town Iowa? Glad you asked! We may be small but Allerton, Corydon, Centerville and the surrounding areas have little gems hidden all over. One of the nice things is, Everything I will list are within a couple minutes to an hour's drive from the Inn. 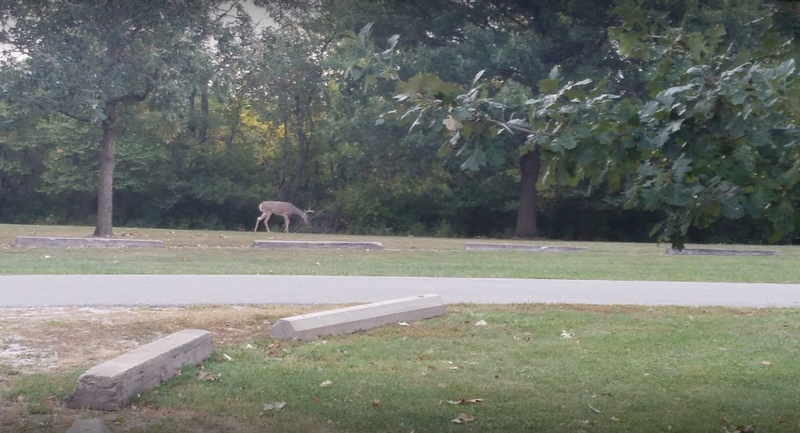 For instance, we have some lovely parks that are great for picnics or walking the trails. Corydon's Praire Trails Museum is one of the best little museums around with lots of local history. For the antique enthusiast or bargain shopper there are all sorts of little stores to lose yourself in. Maybe golf is up your alley, then just ask and we can direct you to the local courses. 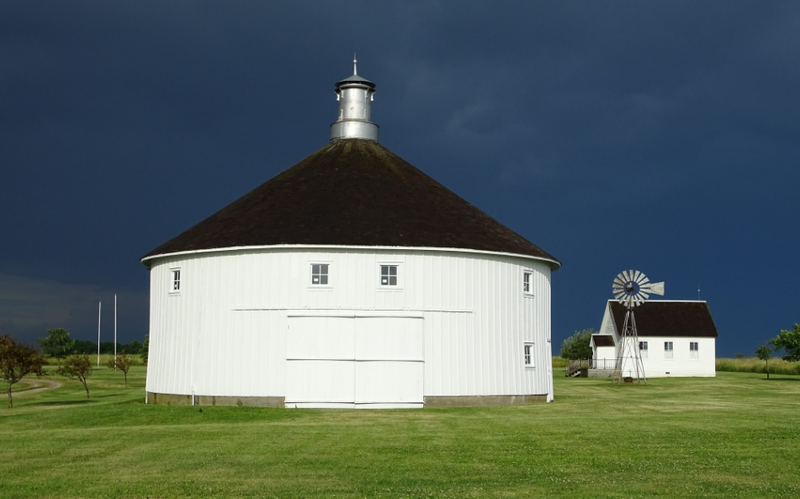 No trip to this area is complete without seeing the Round Barn just outside of town. The Inn's Walldog Art when it was first painted. In the summer there is the Old Time Soda Fountain just down the street, but a real step back to a simpler time. There is also "Summer in the Park" in Corydon on Thursdays, where they have live music, food and a little outdoor market. This part of Iowa is also Amish country, so make sure to ask us about the local Amish stores. I hope this will give you a little more information about our area and add to the enjoyment of your stay.